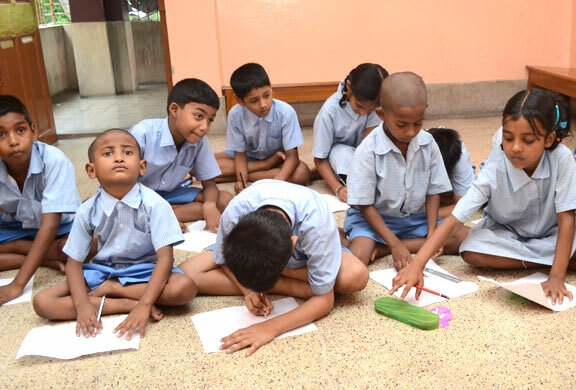 Chetla Sri Ma Sarada Seva Kendra has come forward to the noble task having been inspired by the teachings of Holy Mother Sarada Devi to run a primary school with a view to illuminating the laden aspiration for learning to a section of hapless children. "Educatiion" in its broadest sense means the art of training the mind and character of a child and also teaching the techniques that will enable him to earn his livelihood, be a good and useful member of the society. Keeping in mind the aforesaid objective, Chetla Sri Ma Sarada Seva Kendra has been catering to the need of education of the children of the slums.